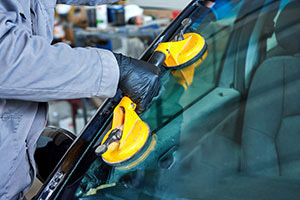 Dave Adams Windshield specializes in Auto Glass replacement. Using the finest replacement parts, our technicians will return your vehicle back to its original factory condition. The use of high quality sealants provides our customers with minimal downtime. Approximately 1 hour after the installation is completed it is safe to drive the vehicle.